Did you know the air inside your home can be two to five times more polluted than outdoor air? 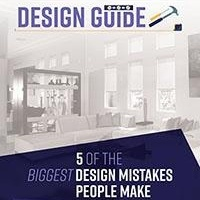 It’s true, and the main culprit is indoor air pollutants. Since most of us spend about 90% of our time indoors, it’s easy to see that protecting indoor air quality is an important consideration for your home. There are steps you can take to decorate and maintain your home year round while improving your home’s indoor air quality. Indoor air pollutants – including building materials, chemical products, outdoor pollen, pet dander, dust mites, and mold – are trapped. Allergies and asthma, particularly in children, has increased. Use these strategies to improve your home’s indoor air quality and eliminate individual sources of pollution. Ban the Deadly Three. Some indoor pollutants can literally kill. Among the most dangerous are secondhand smoke, and high levels of carbon monoxide and radon. There is no safe level of secondhand smoke, so ask smokers to take it outside. Install a carbon monoxide detector and test your home for radon, a lethal, invisible gas that occurs naturally in soil and rock. Choose Low-VOC Paints, varnishes, and other chemicals when sprucing up your home. Throw open the windows and use exhaust fans to remove any gases when you paint. Don’t store open paint cans indoors. Check for Leaks. 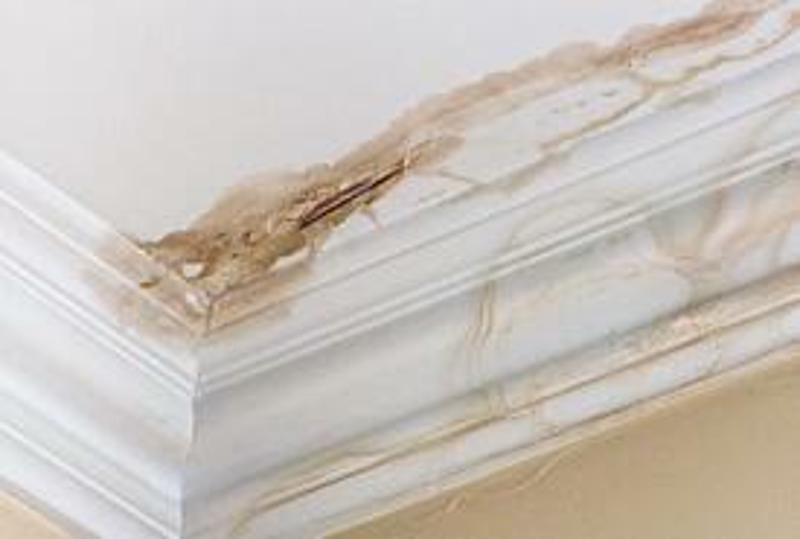 Have your roof, foundation, and basement regularly inspected (once a year) to locate leaks or moisture problems. Indoor moisture leads to mold and mildew, while increased dampness may increase your family’s risk of coughing, wheezing, and asthma. Look After Your Pets. No pet is truly hypoallergenic, as allergies can come from an animal’s saliva, waste, and dead skin cells. Limit pet access to sleeping areas, and clean floors and furniture two or more times per week to reduce exposure. Eliminate Dust Mites. These microscopic pests need moisture to survive, they feed on human skin, and live in your home’s bedding, stuffed toys, carpets, and upholstery. Use a dehumidifier to keep humidity levels below 50%, remove carpets where possible, regularly vacuum and steam clean upholstered furniture, and wash bedding in very hot water. There’s another way to improve indoor air quality that you might not have thought about – installing retractable indoor shades. Indoor retractable shades manage the sun’s heat and glare while filtering and diffusing damaging UV rays. 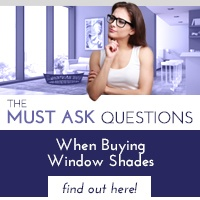 Look for our shades that are Green Guard Certified for indoor air quality. 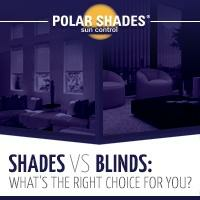 Choose Polar Shades Interior Shades as the ideal solution for your home. 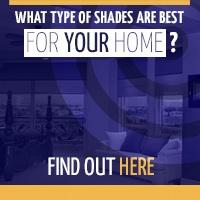 You can learn more about how shades can help improve your home’s indoor air quality by contacting us at 702-260-6110 to schedule a free in-home consultation.